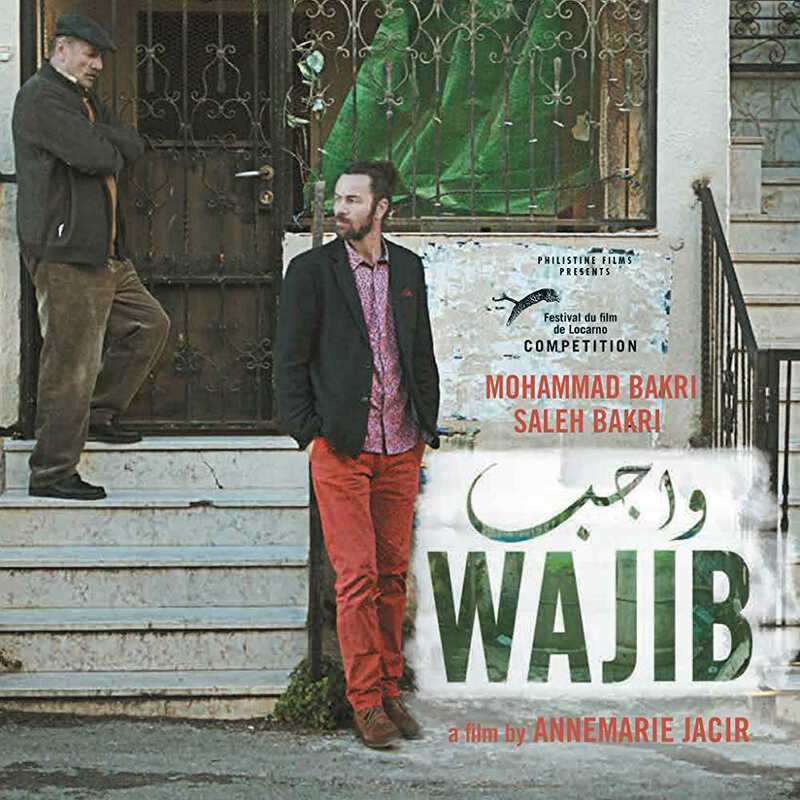 Crisp, hilarious and relatable, Wajib is hands down, our favourite film of the festival. Wajib means duty, and the story goes thus — Shadi (Saleh Bakri), who lives in Italy, returns to Nazareth to help his father Abu Shadi (Mohammed Bakri) distribute invites for his sister Amal’s wedding. Mohammed and Saled are father and son in real life and their easy chemistry is what makes the film so delicious. The duo drives around Nazareth from home to home, allowing us a peek into the ancient city and the lives of its people. From the small talk they make at each relative’s house, we realise that Abu Shadi has hidden his son’s real profession (architect) and simply disguised it as medicine. Abu Shadi also goes around saying (and probably hoping) that his son will one day return permanently to the place where he was born. Their banter and jibes are familiar, yet fresh. The father’s disapproval of his son’s girlfriend, his apparel preferences, and his choice of music makes our hearts leap with joy at the knowledge that we aren’t lone sufferers. Their debates about the wedding singer are the cherry on the cake. Subsequently, cards are printed wrong, some important guests may not arrive, and there are a million things waiting to go wrong. A wedding also renders itself to a fair amount of OTT behaviour but this movie happily sailed through without that. Our favourite scene is the one which has all three protagonists at the store for Amal’s dress fitting. She has just received news that her mother might not be able to attend her wedding and is naturally both hurt and anxious. Abu Shadi, in an attempt to fill the shoes of said absentee mother, helps an exasperated Amal pick a dress. He asks all the right questions, makes relevant observations and displays a rare sensitivity in that moment. The smile on his face when he looks at Amal is both proud and melancholic and made us reach for that box of tissues. It was this and many scenes like it that made Wajib so special. A simple premise transformed into an extraordinary story of bonding and migration and a rare insight into the life of the liberal, modern-day Arab. Don’t miss! 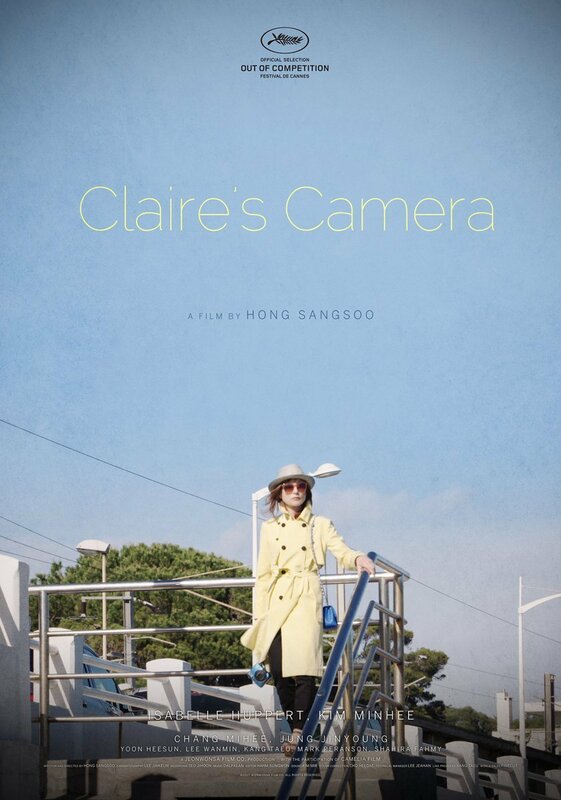 Claire is a Frenchwoman who claims to change people’s lives by clicking a photo of them. At 69 minutes the film is concise — and that’s probably the best part about it. Seriously?! Most films attempt to tell an extraordinary story stemming from ordinary circumstances. This allowed the mundane to remain just that. Hong Sansoo is considered one of the world’s finest auteurs, even compared to the likes of Woody Allen. Which is why we felt thoroughly shortchanged when we saw this movie. Claire’s Camera dealt with the same issue that yesterday’s Bright Sunshine In did — talking heads, with nothing remotely interesting to say. Forget subtext or depth, this lacked basic imagination. The movie was shot in Cannes, for crying out loud! The least they could have done is give their audience a bite of the landscape. There is no attempt to do so. The characters were superficial and half-baked with no sense of purpose. Final verdict: This is a thoroughly pretentious and boring film with a premise that majorly oversells it. We think that the audience needs to start weeding out the fraud from the genius and stop applauding everything that is screened at a film festival.